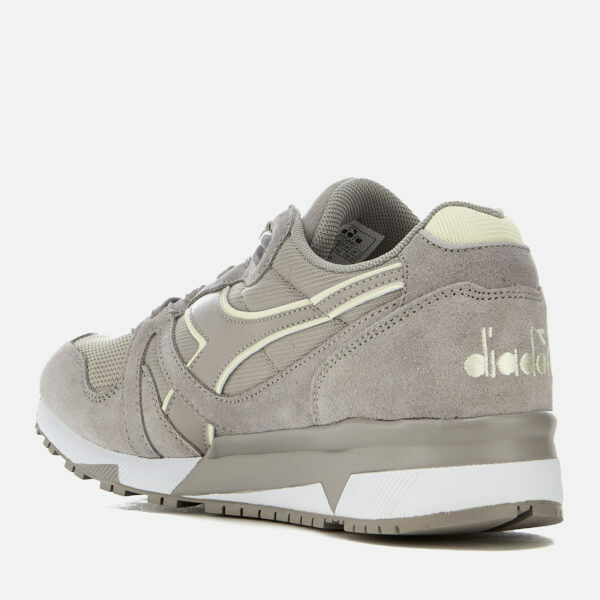 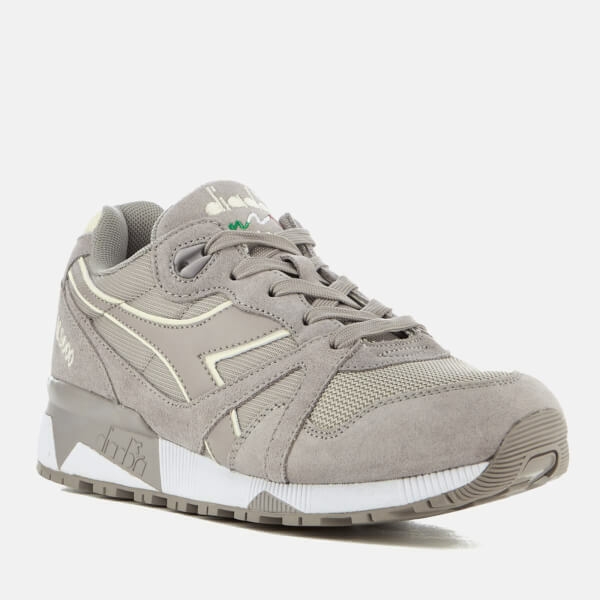 Men’s ‘N9000 III’ trainers from Diadora. 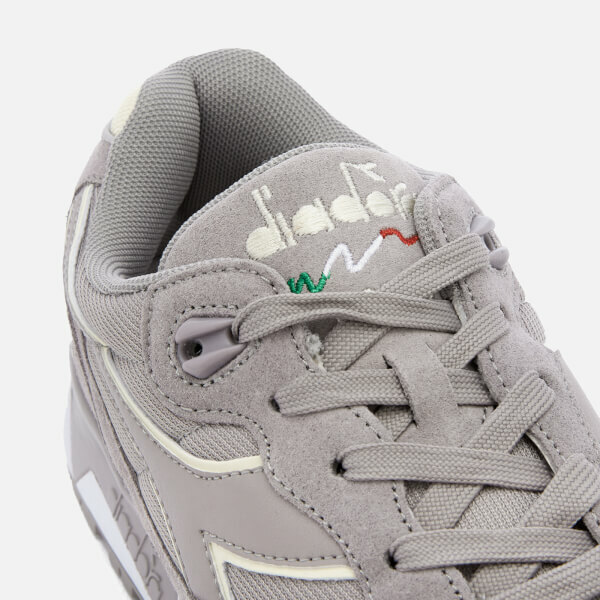 The bold multi-tonal uppers are crafted from a mix of suede and textile and are modelled on a retro design taken from the iconic 1990 catalogue. 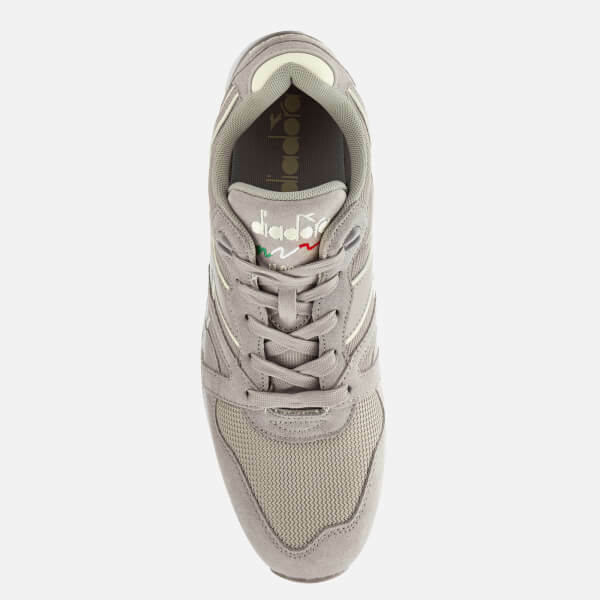 The low tops comprise stitched detailing, lace-up fastening and a comfortable fit that harks back to the original construction. 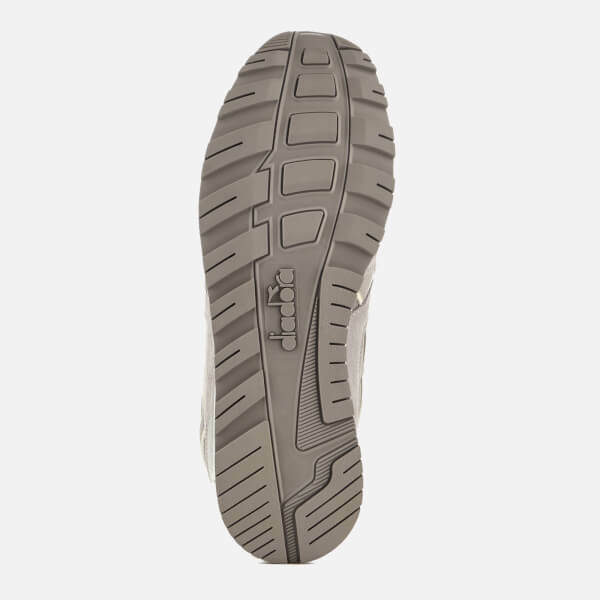 The chunky outsole features a ridged shape that offers maximum grip and traction.